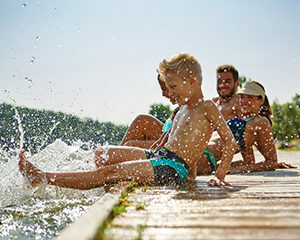 When school lets out, it’s time to enjoy a summer vacation. For some families, this is a chance to bring the kids to popular tourist locations, like Walt Disney World. Others use this opportunity to visit their favorite national park, such as Yellowstone or Yosemite. My family tends to stay closer to our Minnesota home, with day trips to the Mall of America or the North Shore of Lake Superior. The educational angle only works if the subject matter is of interest to children. On your summer vacation, the coloring books can match where you are, what you’re doing, and what you’re seeing. It doesn’t get more high-interest than that! 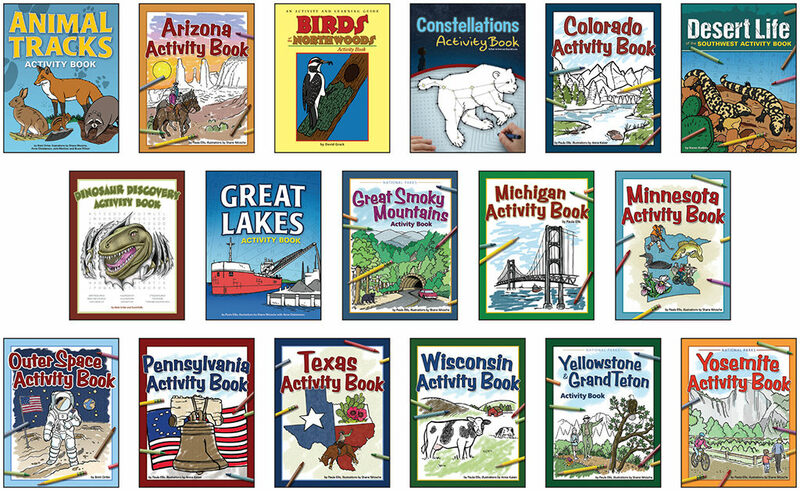 The series of activity books specializes in state- and region-specific titles. There are national park options too. Each focuses on the given area’s nature, culture, and history. With heroes from the past and present, fascinating wildlife, popular destinations, and more, every page has something unique to offer. Children won’t just have games to play and pictures to color; they’ll have fun facts to share with you. Plus, there are also topic-specific options, such as constellations, dinosaurs, and outer space. Perhaps best of all, the coloring books are tailor-made for car rides and quiet time. They’ll keep the children busy, potentially for hours, minimizing the amount of times you’ll hear, “Are we there yet?” That’s a win for everyone! As you make final preparations for your summer trip, be sure to get an activity book or two and a box of crayons. Your children will be glad to have them—and you will be too. And, if your children have an interest in nature, animal books are a great way to supplement and strengthen that interest. If you want to build your kids up into outdoors enthusiasts, children’s books are a perfect way to start. It won’t be long before they beg for the next outdoor adventure!